JAC's Betsy Sheerr and Deborah Gordon Klehr with Rep. John Lewis (D-GA) at a gun violence prevention event. Within 11 minutes of Israel declaring statehood in 1948, the U.S. announced its support and recognition of the new Jewish state. Thus began a 70-year relationship that has endured despite changes in Congress, the Knesset, prime ministers and presidents. Today, Israel still remains one of the closet allies of the U.S. in the world. JAC was founded after the 1980 election when many friends of Israel in Congress were defeated by an emerging force in American politics. The Radical Right and other political groups opposed Israel and the values of mainstream American Jewry. They were funding candidates who favored an anti-Israel agenda. Concerned Jewish activists reached out to their networks across the country to spread the message that they could support Israel, fight the Radical Right and become a positive force in the political process. By supporting candidates who shared this view, JAC could help build stronger backing for Israel in Congress. 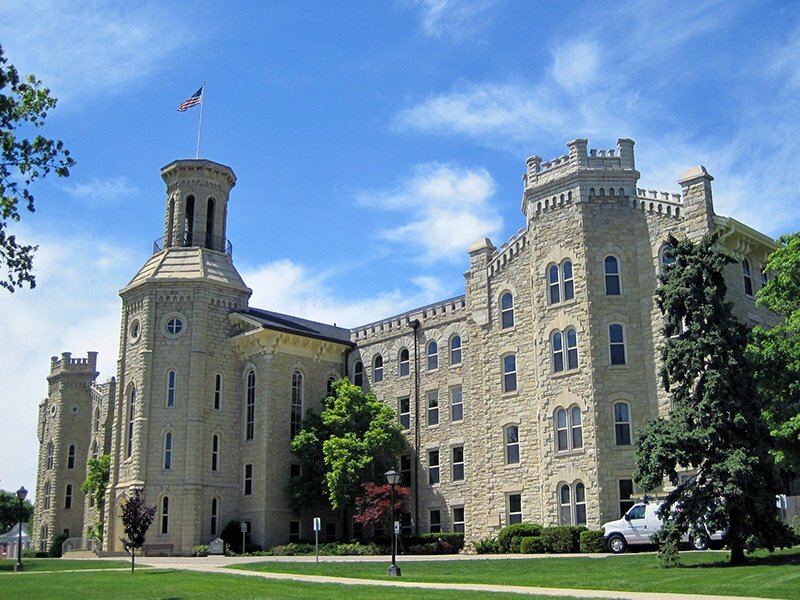 In the decades that followed, JAC has remained committed to the U.S.-Israel relationship. The candidates we have worked to elect, such as Sens. Bill Nelson (D-FL) and Debbie Stabenow (D-MI); and Reps. Ami Berra (D-CA) and Jacky Rosen (D-NV), have always stood with Israel. Israel and the U.S. have always maintained a relationship built on shared values. Today cooperation between the two countries extends not only to security issues, but to economic interests as well. Bilateral trade between Israel and the U.S. is $35.4 billion, making Israel the 22nd largest trading partner to the U.S.
Israel has been a leader in medical research, cyber security, agriculture and even in politics. Golda Meir became Israel's Prime Minister 47 years before Hillary Clinton tried to shatter the glass ceiling in our country for women. As Israel enters its next decade, the U.S. must continue its steadfast support for her. These are challenging times for both countries. We can face these challenges together to build a better, stronger relationship for the betterment of the U.S., Israel, and the region. But it can only be be done with a Congress that shares this commitment. Her history of anti-choice activism and opposition to women's reproductive rights should disqualify her from a federal appointment. Wendy Vitter is UNFIT for a lifetime appointment to the Federal bench. The Kremlin said it may supply its Syrian ally with state-of-the-art air defenses. Israeli analysts and former defense officials say there's only one likely response from the Jewish state if the S-300 surface-to-air missile systems are delivered to Syria: An immediate attempt to blow them up. Mixed messages have abounded during the so-called Great Return March, the grass-roots campaign that is now in its third week and seeks to highlight hardship in Gaza and demand the right to return to lands in Israel. While organizers promised peaceful disobedience of Israel's orders to stay far from the fence, participants have thrown Molotov cocktails and other explosives. What has happened to Israel? Is this the land we prayed for? The answer is yes. Is it perfect? Of course not. Yet it is a remarkable testament to Jewish resilience, faith and hope; a thriving state that has maintained its balance and composure and principles in the most inhospitable neighborhood on the planet. 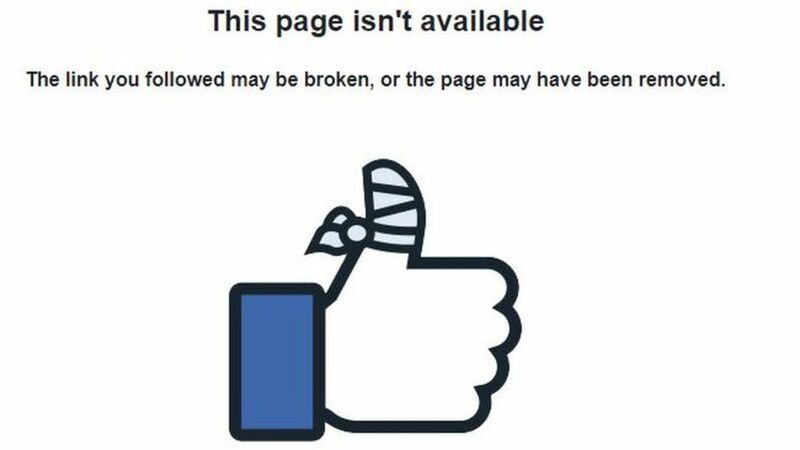 Facebook is the latest platform to expel Richard Spencer. The website has removed three pages that belonged to the white supremacist. He still has active accounts on Twitter and YouTube. The Parliament of the European Union adopted new legislation intended to prevent EU aid transferred to the Palestinian Authority for educational purposes from being used to teach hate. The anti-abortion movement believes it's one Trump-appointed Supreme Court justice away from a shot at overturning Roe v. Wade. 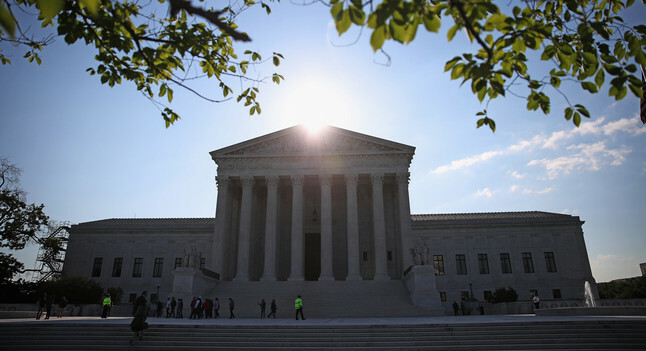 The determination to revisit Roe comes amid speculation about the possible retirement of Justice Anthony Kennedy, which would give anti-abortion forces their best opportunity in a generation to weaken or strike down the ruling that made abortion legal. A new poll has found wide generational gaps on issues of abortion, reproductive health, and sexual assault. "As this younger generation continues to flex its political muscles-as we saw in the response to the Parkland shooting--they could also reshape the national conversation on women's health issues," said Public Religion Research Institute CEO Robert P. Jones. The younger generation could reshape the national conversation on women's health issues. A new national poll found a majority of young adults believe abortion services should be covered by most health care plans, a finding that contrasts current coverage bans at the national and state level. About 50 evangelical Christian leaders gathered to discuss concerns their movement has become too closely associated with Trump's polarizing politics. The session took place as Trump's evangelical advisers, a group criticized for providing cover for his unsavory behavior, are planning a June meeting between the president and 1,000 evangelical pastors. The Human Rights Campaign released the following report on the V.P. - "Mike Pence poses one of the greatest threats to equality in the history of our movement. With the world distracted by Trump's scandal-ridden White House, Pence's nefarious agenda has been allowed to fly under the radar for too long. He has become not only the most powerful vice president in American history, but also the least scrutinized." 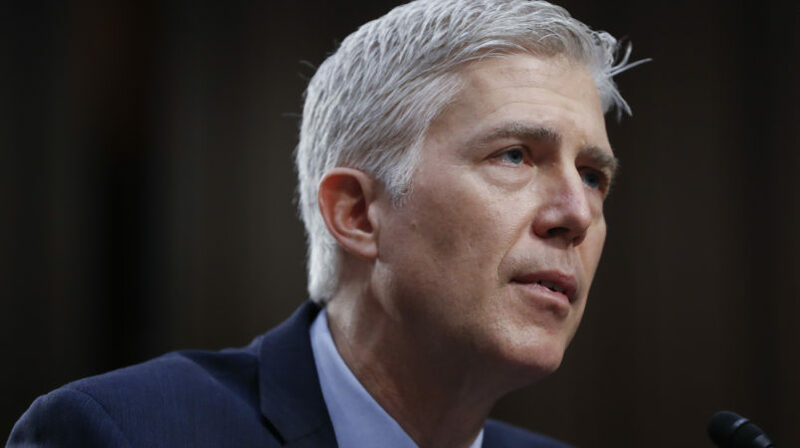 Justice Neil Gorsuch, President Trump's first Supreme Court appointment, cast the deciding vote in a decision that sided with an immigrant fighting his deportation. Gorsuch sided with court's four liberal justices in favor of the immigrant, James Garcia Dimaya, who the government sought to deport after his second first-degree burglary conviction in California. 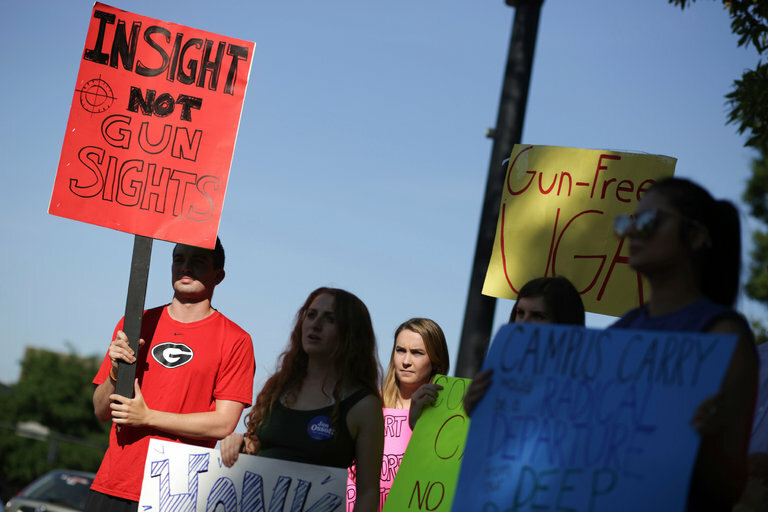 There has been a palpable spike in support for gun control since the Florida school shooting. At the federal level, this momentum has not translated into action. Congress has declined to pass any gun measures beyond providing funding to improve criminal record databases for background checks. The White House moved to ban bump stocks. But at the state level, it is a different story. New Jersey became the 13th state to pass a law mandating automatic voter registration as part of a pushback against Republican-backed voting restrictions. Reforms include automatically signing up registrants at Dept. of motor vehicles to pre-registering young people 16 or 17 years old. If every state adopted automatic voter registration, the U.S. would add 22 million voters the first year alone. Climate Change Is Making Deadly Air Pollution Worse in Cities across the U.S.
By the start of John Bolton's second week as national security adviser, five top NSC officials have already resigned under pressure, been fired or decided to leave. But as the White House cites Bolton's desire to build his own team, he has yet to announce a single senior hire. Donald Trump probably can't fire special counsel Robert Mueller himself. So if he wants to end or limit Mueller's Russia probe, he'll need to find someone who will. 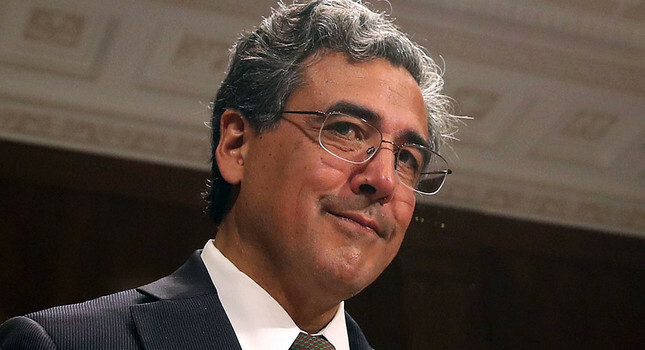 He may have his man in Solicitor General Noel Francisco, a little-known Trump appointee who happens to have an ax to grind against the FBI - and who could become Mueller's boss through one angry presidential impulse. 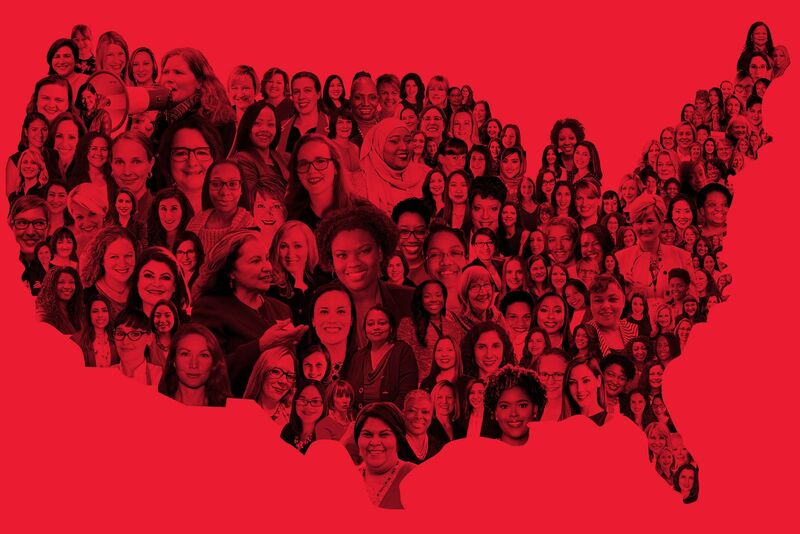 Four hundred and seventy-two women have entered the race for the House this year. Fifty seven women have filed or are likely to file their candidacies for the Senate. The majority of female candidates are Democrats, many are fueled by fury with Trump. These candidates have some striking features besides its sheer size - there is a great deal of diversity, including women of color and immigrants. Maile Pearl Bowlsbey is just over a week old and already is helping force more change in the Senate than most seasoned lawmakers can even dream. On Thursday she joined her mother, Illinois Democratic Sen. Tammy Duckworth, on the Senate floor for a vote. Ruth Bader Ginsburg may appear on the big screen in a cameo for an upcoming biopic on her early career. Felicity Jones stars as a young Ginsburg working on gender discrimination case. Armie Hammer plays her late husband, Martin Ginsburg. JACII Detroit has an upcoming event focusing on women in politics. See details below. "History is watching. We simply can't afford to roll the dice and go over the cliff if that is where Donald Trump is taking us. Democracy is not shatter-proof."